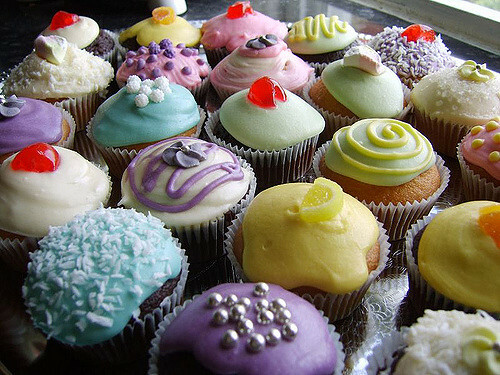 Share the post "Cute Cupcake Ideas"
These small treats pack a punch once you bite into them, and they make for a stunning presentation! The best part of all? 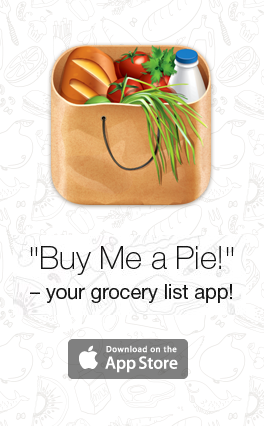 Your shopping list already includes the ingredients. To make the icing, thoroughly combine the butter, peanut butter, sugar, and milk in a small bowl. Pour the icing mixture into a Ziploc bag, seal it, and cut off a small corner. Remove the cupcakes from the oven; let cool. Pipe some icing onto each cupcake. Garnish with another peanut butter cup, if desired. 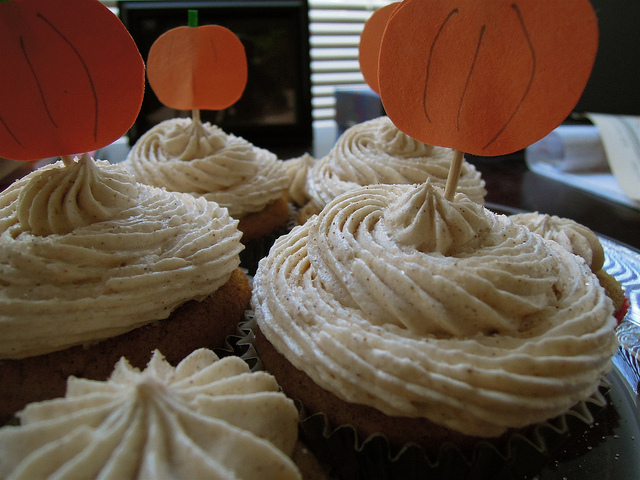 The colder weather means that people will be eager to eat these cupcakes up right away! Add a special touch with vanilla frosting that you can make yourself. These “semi-homemade” treats are a real delight! Preheat your oven to 350 F. In a large bowl, thoroughly combine all of the cupcake ingredients except the cinnamon. Pour the batter into a lined or greased cupcake tin; bake for about 18 minutes until the cupcakes are golden brown. While the cupcakes are baking, mix together the frosting ingredients. Pour the mixture into a Ziploc bag, seal it, and cut off a small corner. Remove the cupcakes from the oven; let cool. Pipe some frosting onto the cupcakes. Sprinkle with cinnamon.